The team from Cathay Pacific is responsible for putting Hong Kong’s airline company an international leader in the aviation business. Because of this, Cathay Pacific is looking for committed and talented individuals who can continue to help the company become known in terms of providing world-class customer service. If being a flight attendant has been your life-long dream, here is your chance to grab the opportunity to have a high-flying career. 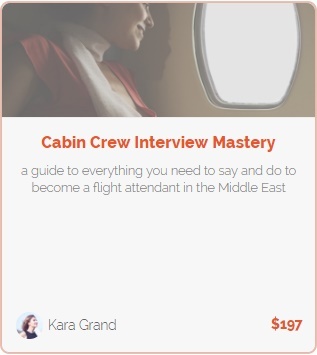 Aside from joining one of the best in the aviation industry, you will also undergo extensive training to improve your interpersonal skills and help you grow as a person. 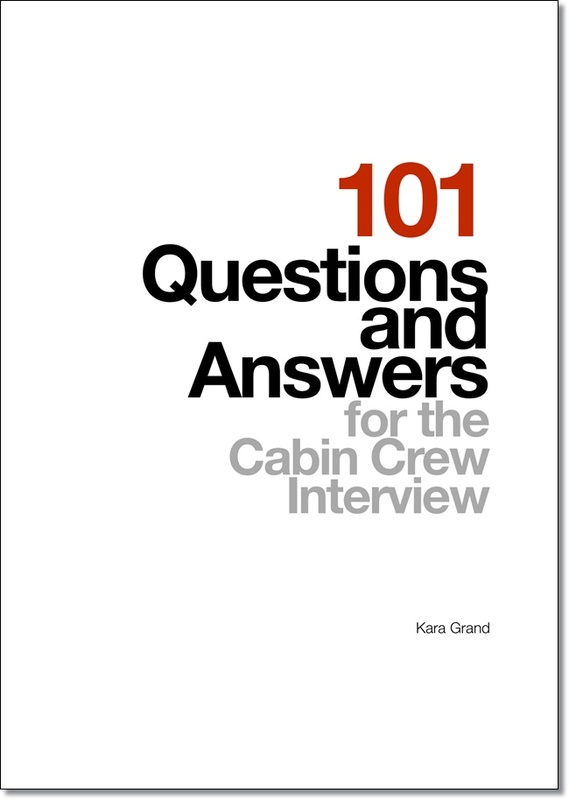 Before you send your cabin crew application online, be sure to know the list of requirements needed. Qualified applicants need to apply online and send your resume, including the Asian language required as outlined above. Note: Shortlisted candidates will be contacted for an interview within six weeks. Those who have applied within the past six months will not be considered. 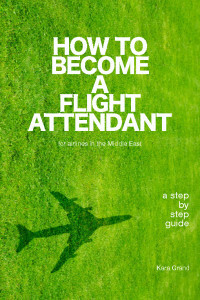 For enquiries, emails can be sent to flightattendant@cathaypacific.com.